What black tattoo ink is the best? 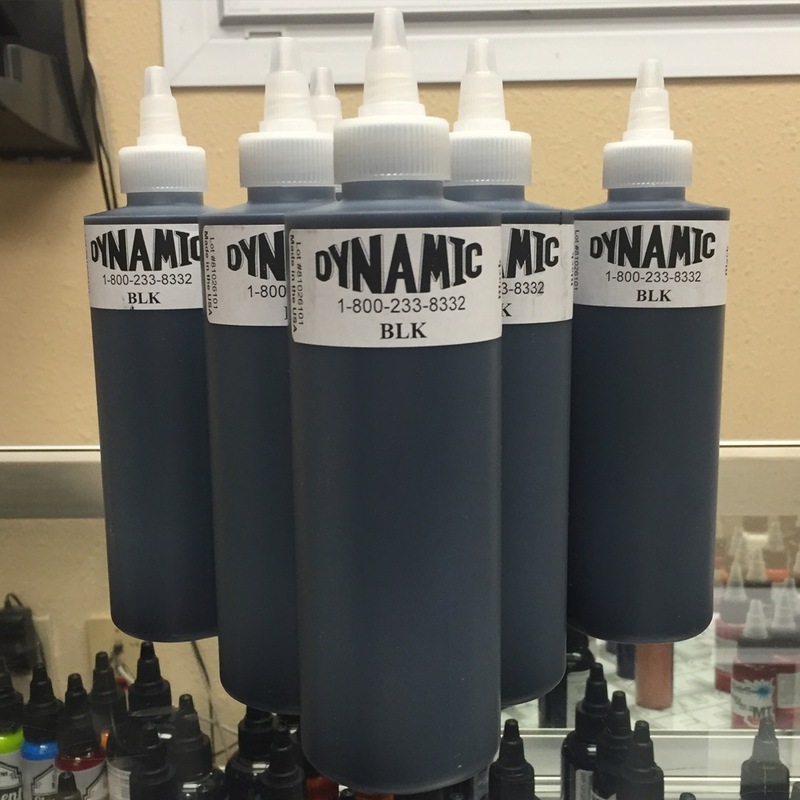 As for my self I use arcane lining, and element night hawk black, and talens ink element tattoo supply carries dynamic ink and more they just launched the BoogStar lining too. As my final thought don’t knock it till you try it choose what you like and don’t settle everyone’s skin tone is different and all tattoo artist will swear by the black ink they choose so experiment and you will find what works for you.